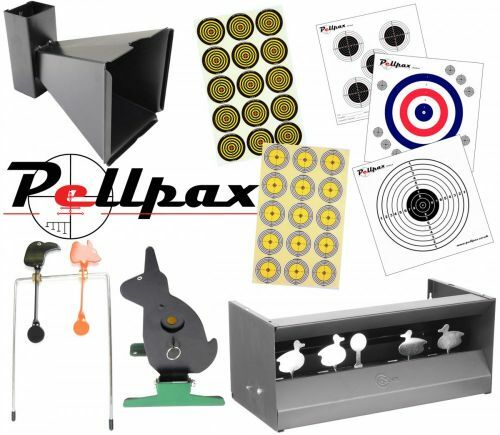 A comprehensive target selection kit featuring everything for the established airgunner, ideal as a gift or to gain full enjoyment out of your firearms. The selection of targets included with this kit is sure to provide hours of endless entertainment, along with honing your shooting skill and accuracy. Purchasing this selection also saves £15 compared with when purchased separately. Items pictured may vary to actual product, although will be of same, or better quality.